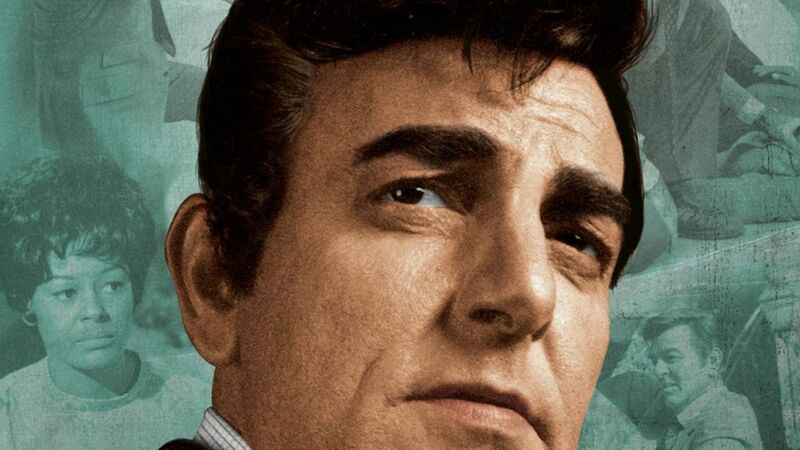 Here's where to watch every episode of Mannix season 8. Mouseover or tap an episode to see where to stream it. Click or tap the play icon to stream it on the best available service. Portrait in Blues Sep 22, 1974 Murder on the rock circuit. Game Plan Sep 29, 1974 A kidnapper's ransom note calls for plunging in a card game. A Fine Day for Dying Oct 6, 1974 Out of a coma, back in the line of fire. Walk on the Blind Side Oct 13, 1974 Peggy gets mistaken for a stool pigeon. The Green Men Oct 20, 1974 A Leonardo, a forger of currency, is sought by practically everybody. Death Has No Face Oct 27, 1974 The vortex of the paranoid: Mannix is threatened and framed. A Small Favor for an Old Friend Nov 10, 1974 Old friend dies on a mob run, they suspect Mannix. Picture of a Shadow Nov 24, 1974 Mannix takes the case of a muder victim in a photograph. Desert Sun Dec 1, 1974 Small town rules may include murder. The Survivor Who Wasn't Dec 15, 1974 His wife says somebody else came back from the crash. A Choice of Victims Dec 22, 1974 A Hollywood murder may have been a mistake. A Word Called Courage Jan 5, 1975 An old buddy tests Mannix's limits. Man in a Trap Jan 12, 1975 A colleague on the shady side of the street is killed. Chance Meeting Jan 19, 1975 A chance meeting between two Vietnam veterans proves fatal for one of them after they are spotted by a third buddy, a deserter who has no intention of being turned in. Edge of the Web Feb 2, 1975 A triangle in academia. A Ransom for Yesterday Feb 9, 1975 A kidnapping case suddenly emerges from the files. The Empty Tower Feb 16, 1975 A skyscraper burglary leavs Mannix and a pal in a fix. Quartet for a Blunt Instrument Feb 23, 1975 The death of an inventor raises questions of motive. Bird of Prey (1) Mar 2, 1975 On an island off the South American coast, Mannix seeks out the rescuer of a client's son. Bird of Prey (2) Mar 9, 1975 An assassination plot is revealed in the course of Mannix's investigation. Design for Dying Mar 23, 1975 A soft case with plush lining gives Mannix cause for uneasiness. Search for a Dead Man Apr 6, 1975 An incognito hitman loses his handiwork. Hardball Apr 13, 1975 Ratted out and up against it, a dealer takes hostages.